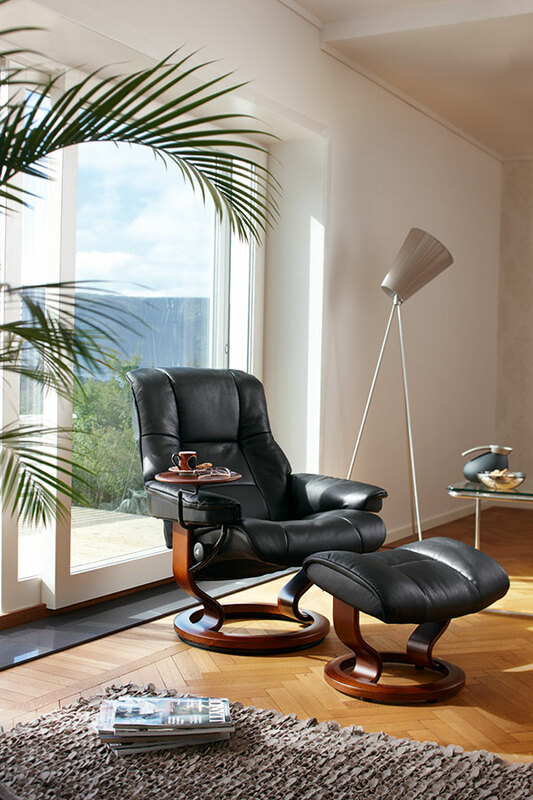 Ekornes ASA is the largest furniture manufacturer in Scandinavia. We make the Stressless Chelsea, Stressless Mayfairs, and Stressless Kensington that are part of our collection of comfort recliners and sofas. Our furniture is 100% made in our factories in Norway. 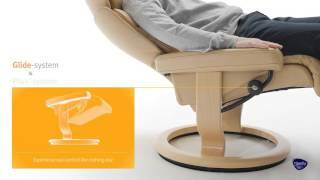 You'll find the Stressless collection and other quality products from Ekornes at your local Stressless dealer.